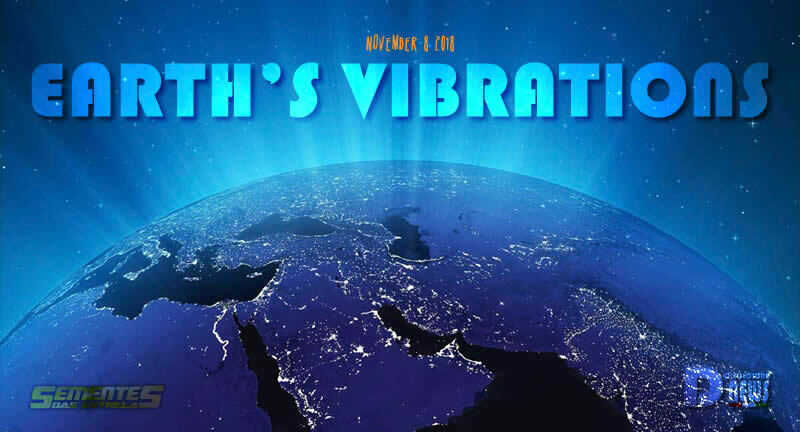 Earth’s Vibrations – Immediate Report – November 8 2018. By Gabriel RL. We had a small increase in Earth’s Vibration due to small movements in space related to captures of non confederated ships. In the midst of these movements, a large amount of energy has come towards Earth and is causing some physical discomforts, from pressure on the head, body and loss of orientation (feeling of being out of reality). Contrary to what some movements might look like, the Earth is not under threat of imminent destruction. The Light Forces are NOT losing ground, and of course there are over 15 billion Ashtar Command ships, only in the Earth’s Lower Orbit. This entry was posted in Uncategorized and tagged Disclosure News Italia, Earth's Vibrations, Gabriel RL, love. Bookmark the permalink.